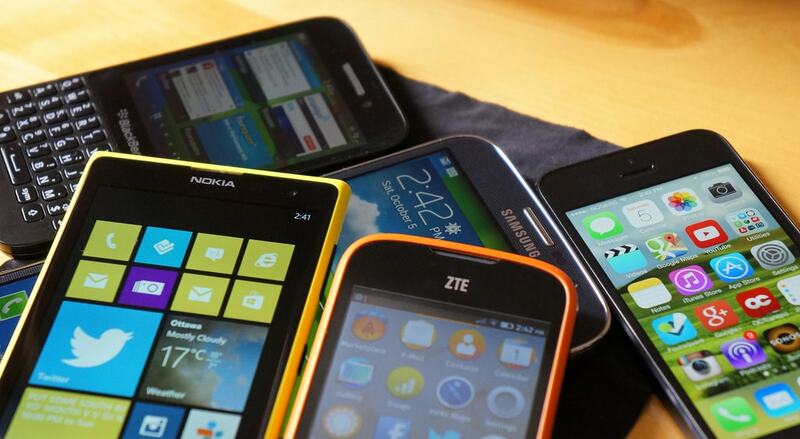 The newest versions of the latest iPhones are not the world’s fastest selling smartphones; refurbished cell phones are, Counterpoint Research reveals. That makes sense: refurbished products aren’t just cheaper than.. Personal computers have become a constant tool in the lives of both individuals and enterprises. 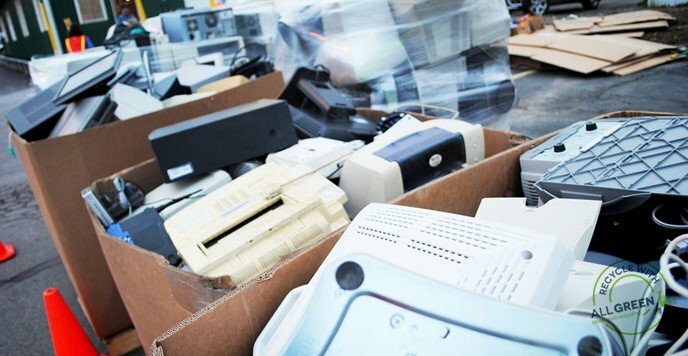 According to a report by Gartner, over 290 million computers were shipped to buyers globally..
E-Waste is one of the fastest growing types of waste, both in the United States and globally. The current electronics.. Wondering how to recycle electronics for cash and earn real money from IT waste? Selling your old and used gadgets..
Foamed polystyrene – also known as Styrofoam – is a thermoplastic material used in countless everyday applications, but is Styrofoam recyclable? 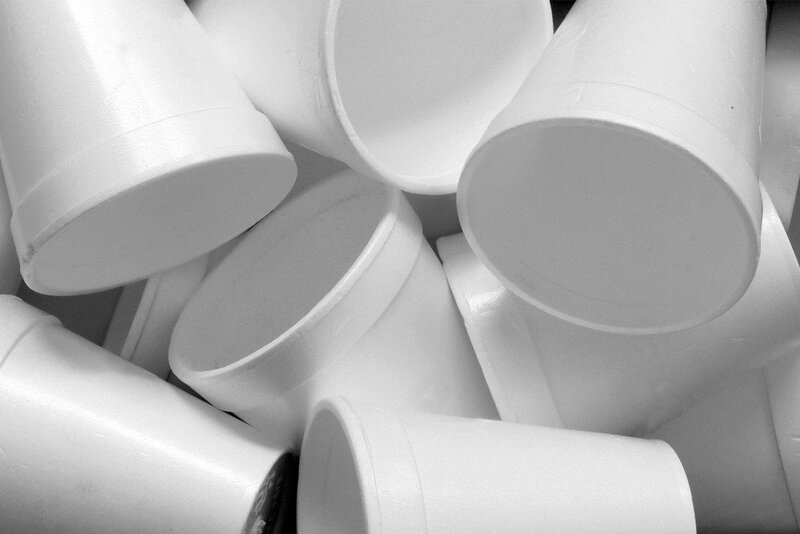 Foamed polystyrene is a lightweight plastic that’s essentially part..